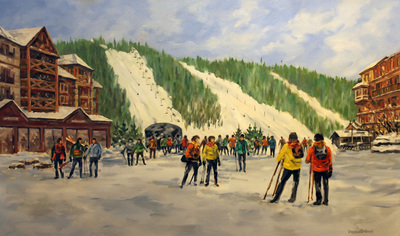 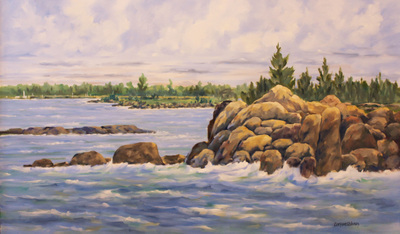 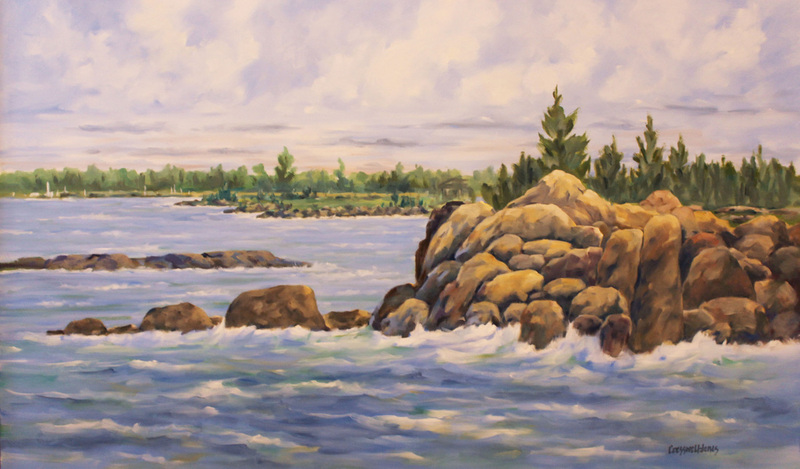 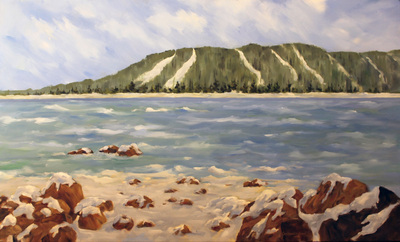 Artist Tony Cresswell-Jones is an experienced Canadian landscape artist living in the Georgian Bay area of Ontario. 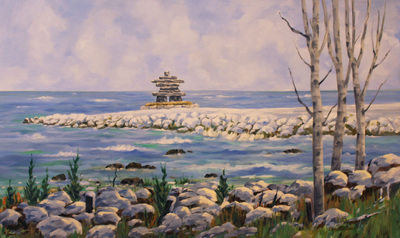 He has painted in Ontario, Quebec, Europe and USA. 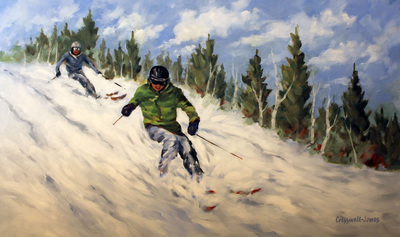 Tony's colourful paintings range from subtle to vibrant, depicting the many moods of nature. 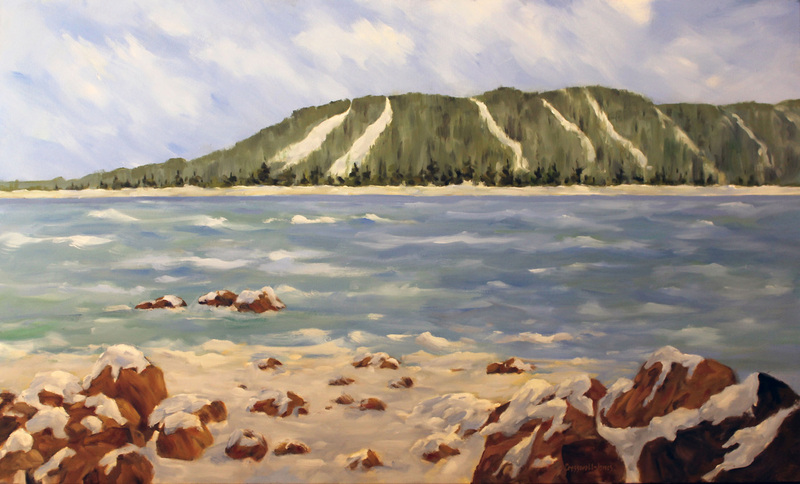 He paints mainly in oils and sometimes in watercolours having developed an impressionist style, capturing subjects on location with conceptual studies and photographs later developing images in his studio which refine mood, colour and form for greater dramatic effect.